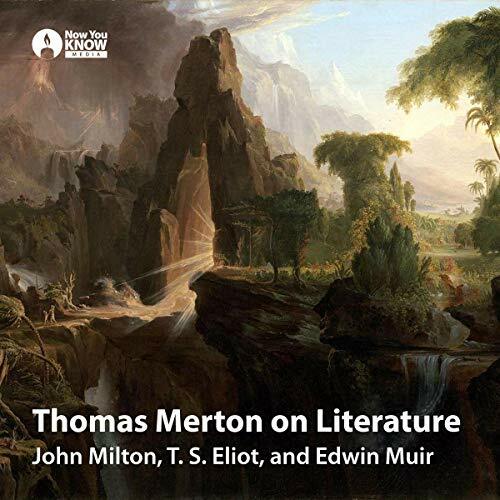 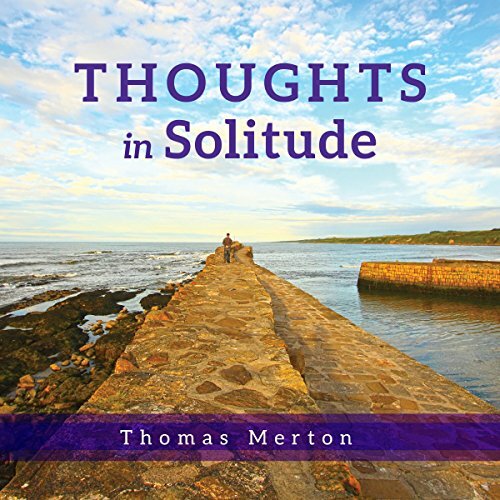 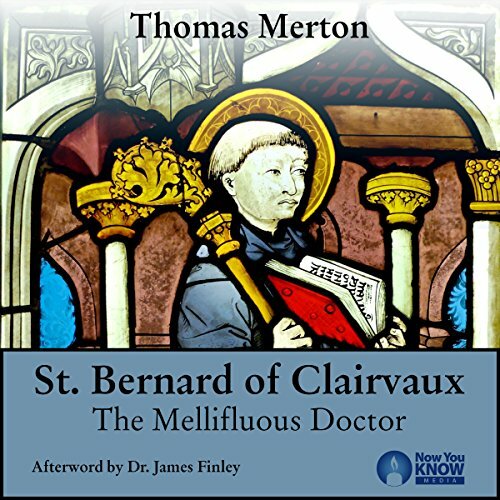 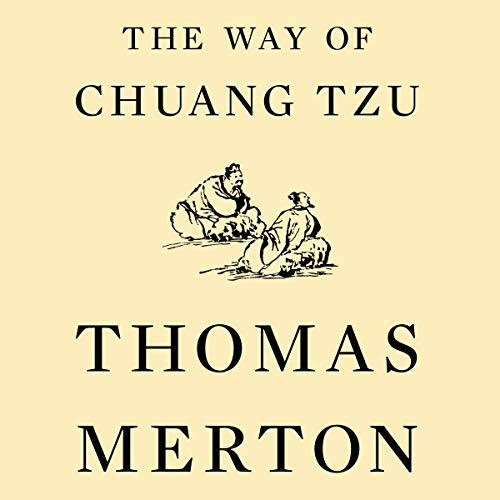 Showing results by author "Thomas Merton"
Thoughts in Solitude addresses the pleasure of a solitary life, as well as the necessity for quiet reflection in an age when so little is private. 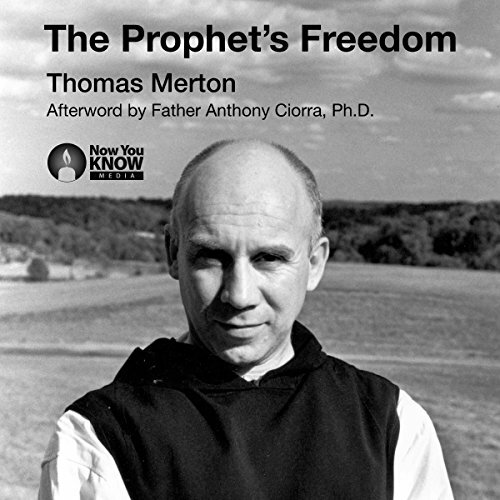 In thoughtful and eloquent prose, Merton writes of our inalienable right to solitude and interior freedom. 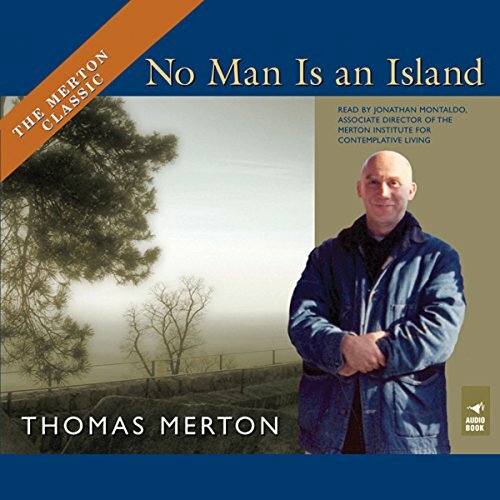 Society, he tells us, depends for its existence on the personal solitude of its members. 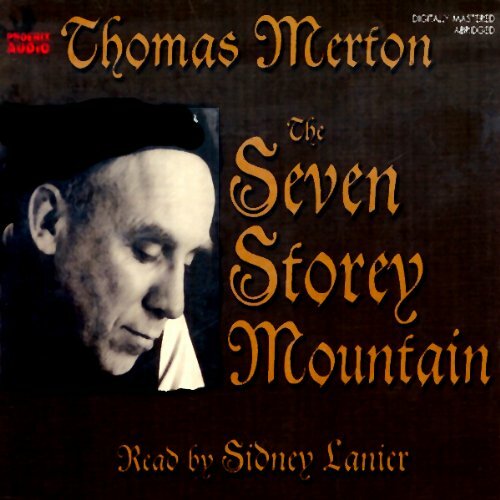 Thoughts in Solitude stands alongside The Seven Storey Mountain as one of Merton's most enduring and popular works. 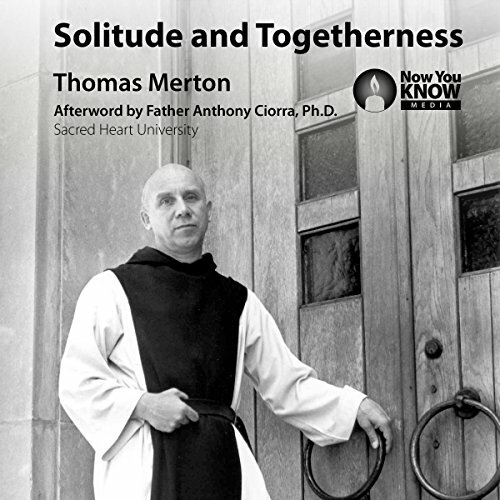 The solitary life is above all a life of prayer. 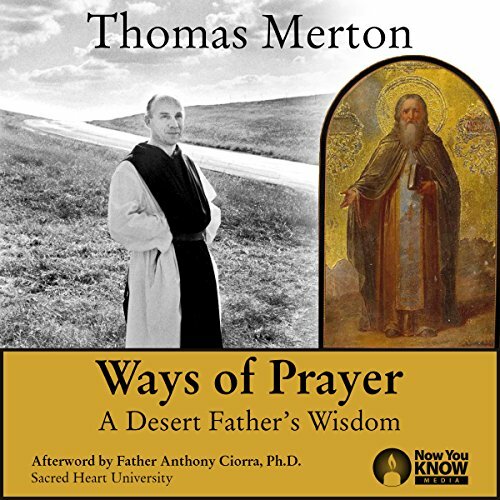 As Christians, we are all called to be pilgrims, navigating the way to God. 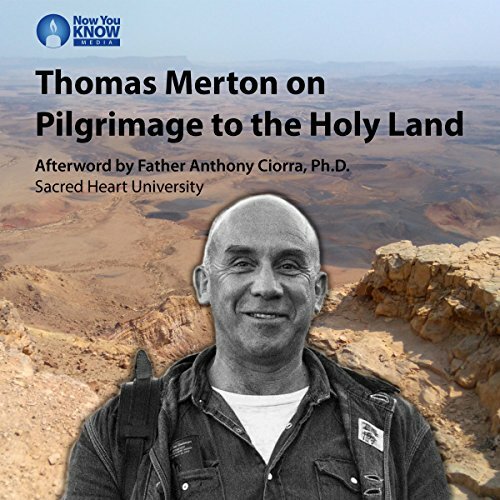 For many this pilgrimage is figurative, a spiritual journey that deepens our awareness. 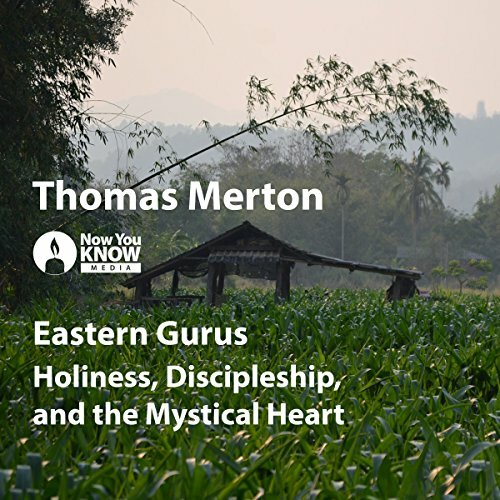 Some, however, choose to undertake physical journeys to the lands most sacred to our tradition. 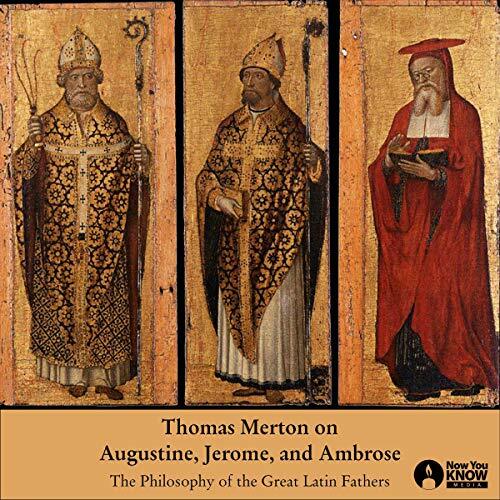 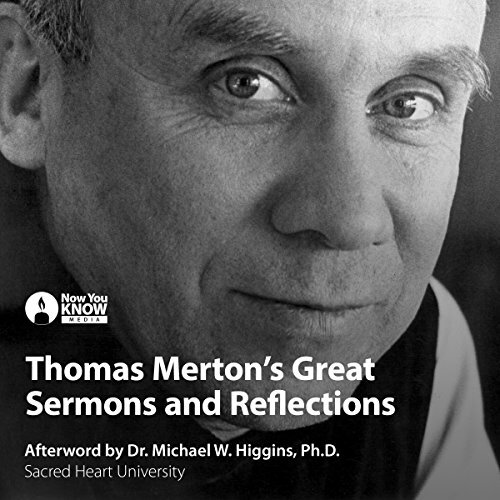 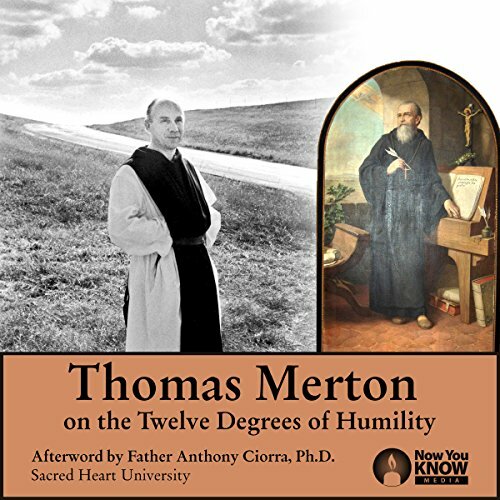 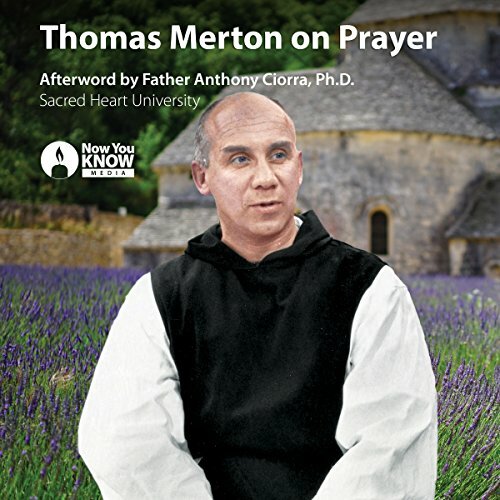 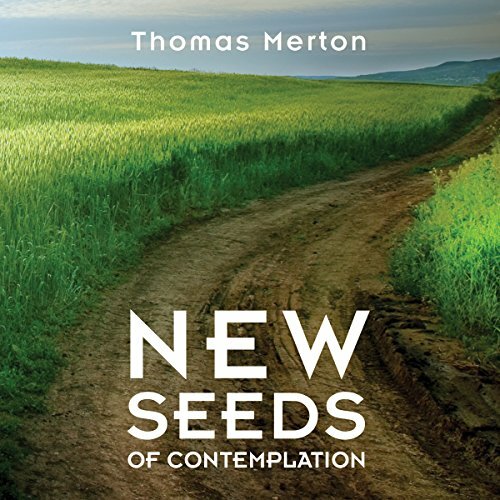 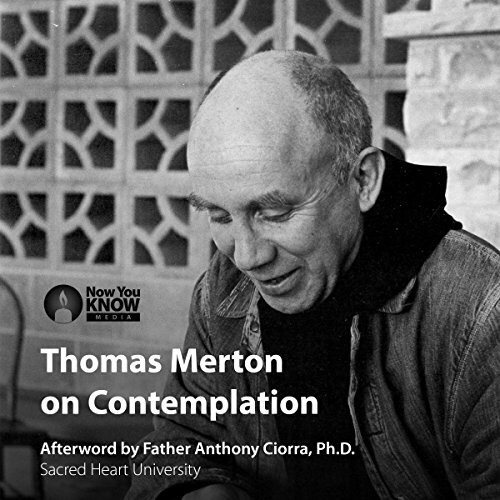 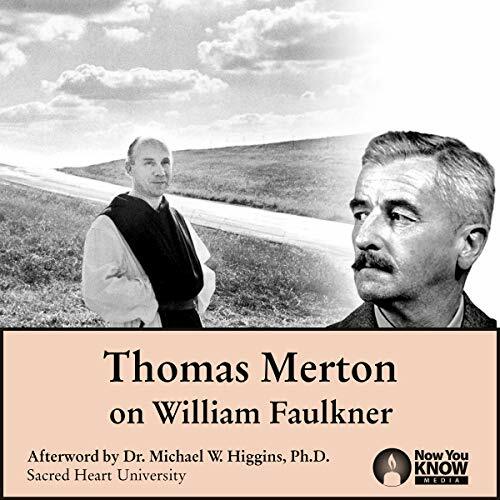 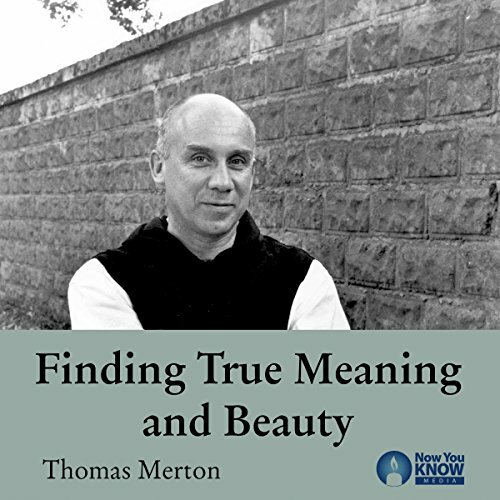 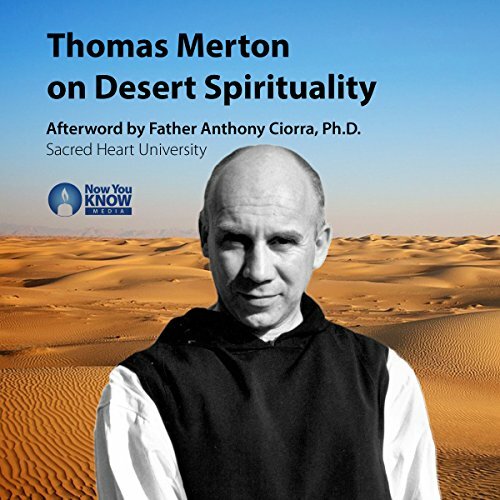 Now, you can join Thomas Merton in learning about one such fascinating journey and the spiritual significance pilgrimage has for all of us.